resolved the issues they were having with their trees. In some instance it may be certain limbs or branches that are the culprit and selective pruning of these offenders is all that is required. This may involve removing or pruning a limb or branch that is growing close to your roof or over the pool. 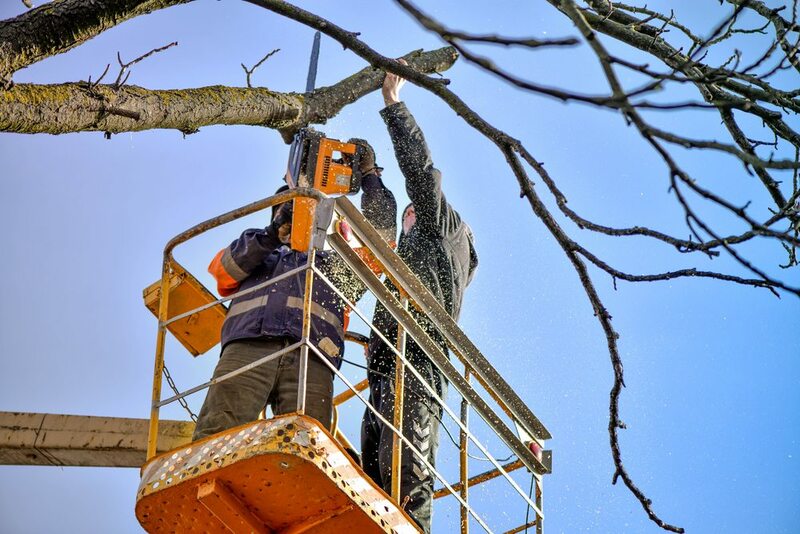 Our staff ensure that the best possible method is adopted to remedy the problem whilst ensuring it conforms with all pruning standards and does not adversely affect the health of your tree. We have been able to assist literally dozens of clients with lasting solution where selective pruning resolved the issues they were having with their trees.